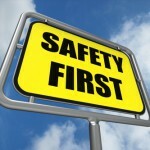 The Right Thing to Do…..
We must take the time to properly address hazardous materials in the workplace! Hazardous material incidents have injured or killed hundreds of people across the U.S. in recent years. As a result, the environment for compliance through Building Codes across the country has been evolving toward stricter enforcement. However, under-staffed inspection and code enforcement departments are struggling to apply the codes which protect workers and the public. After years of disinvestment, new industrial construction is growing and at the same time, a strengthening economy is driving increased storage of hazardous materials at many work sites. Additionally, new technologies are impacting how hazardous materials are used in industrial and commercial applications including VRF (Variable Refrigerant Flow Systems), Heat Treat Processes, Compressed Natural Gas, Hydrogen and Alternative Fuel Technologies and even the Beverage Dispensing Industry (CO2)! Hazardous Material Emergency Alarm Systems (HMEAS) are the right way to protect employees and the general public from the invisible dangers of Hazardous Materials in business and industry. The codes are complex and it takes time and patience to learn where HMEAS are required and how they are to function. Cutting corners is not an option because the safety of all is in our hands! I am excited to find your website and your blog, I have been a Code Official for 23 years and this area is commonly over looked by Designers Contractors and Inspectors. 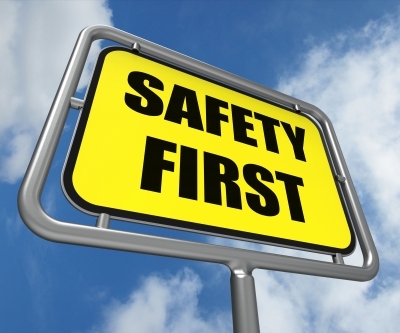 We all could use more information on these topics and related hazardous materials to avoid deadly consequences. we recently had a Co2 beverage system poisoning death in Northville Township, Michigan, as there were other workplace related chemical exposures resulting in death and serious injury this year in Michigan, not to mention other states. Your company and I have worked together on several projects and I consider your expertise unmatched in the industry, as well your educational classes that you have presented to our Michigan based Inspector Organizations are very professional, and informative. Lets all work together to make this State and Country a safer place to live and work!